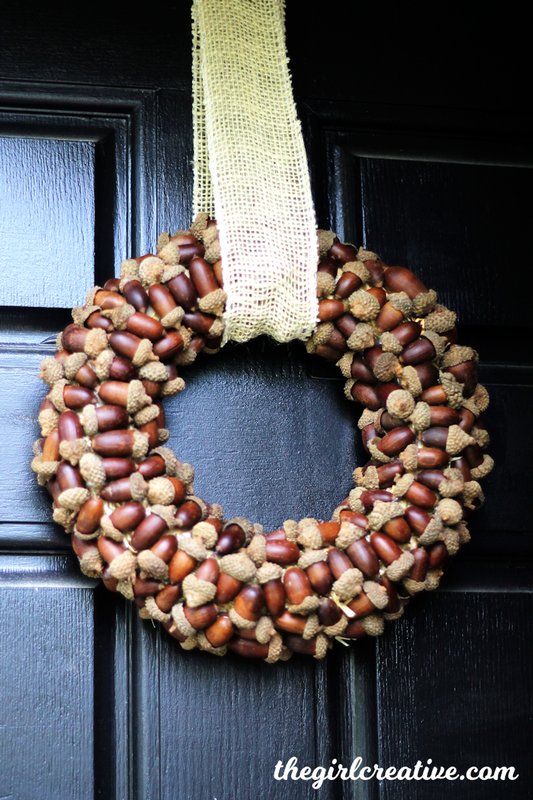 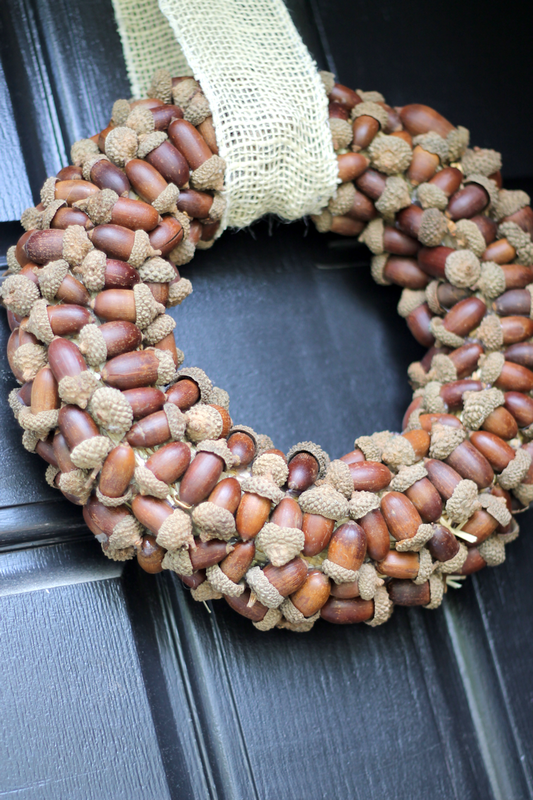 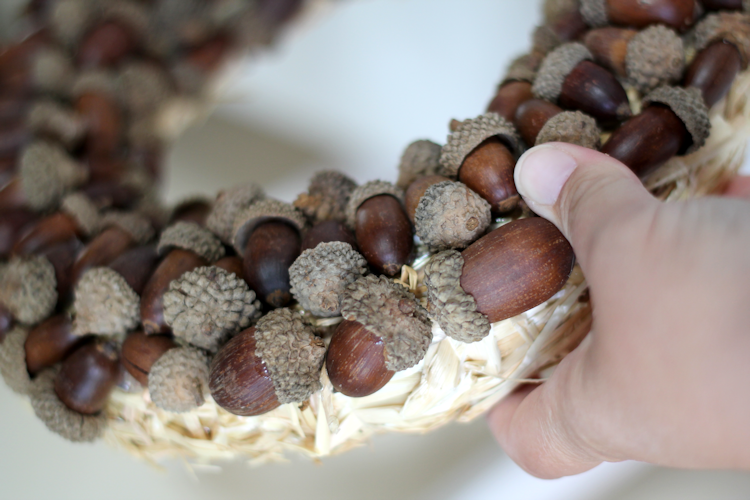 Nothings says Fall like acorns so this easy DIY Acorn Wreath is the perfect project to complete as soon as the fall weather hits! 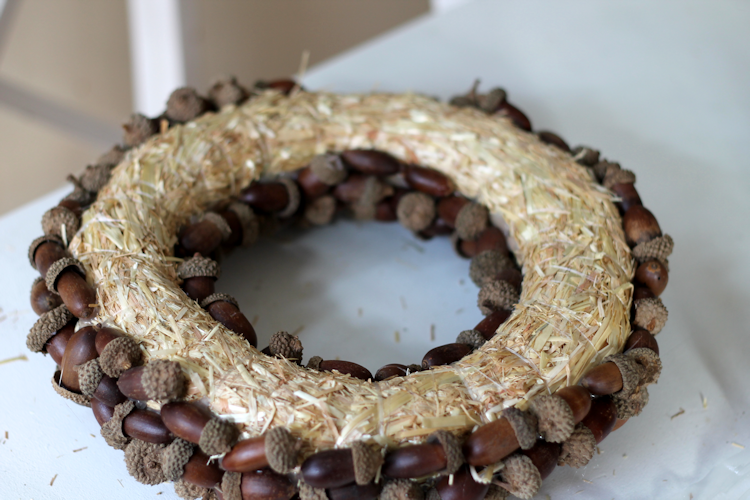 This wreath has been on my to-do list for a long time. 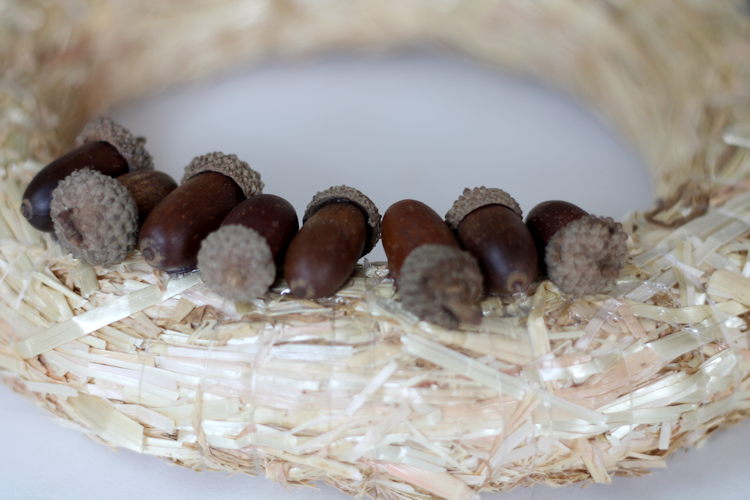 I forgot where I saw the idea but I knew it was something that I wanted to make. 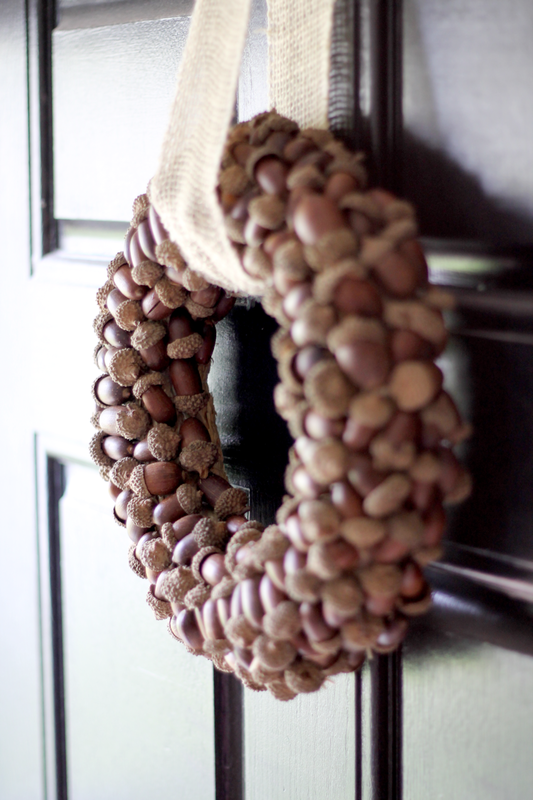 It looked simple enough and you know me, I love simple projects! 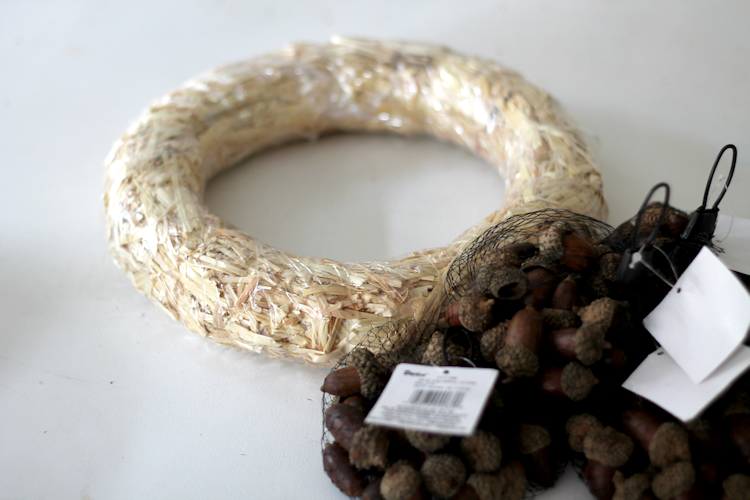 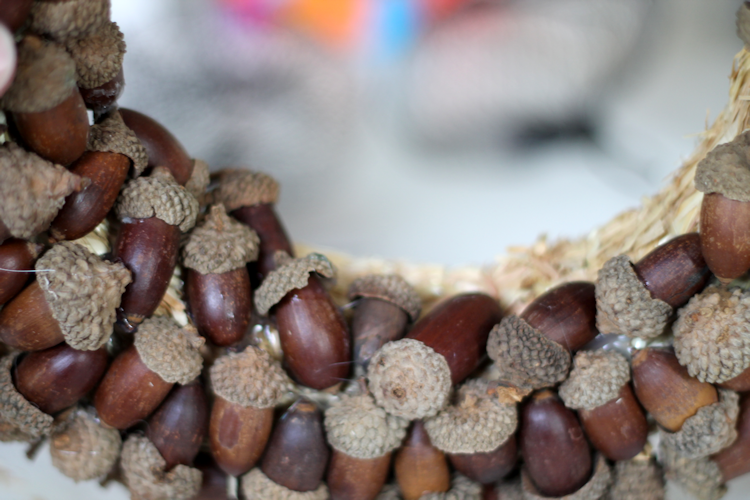 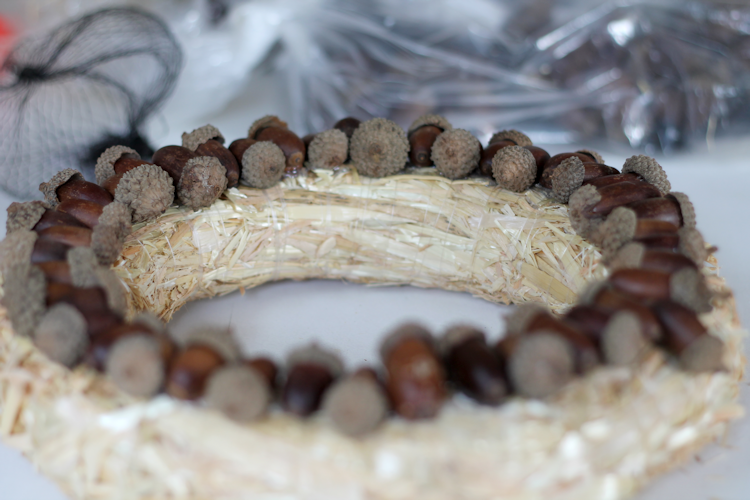 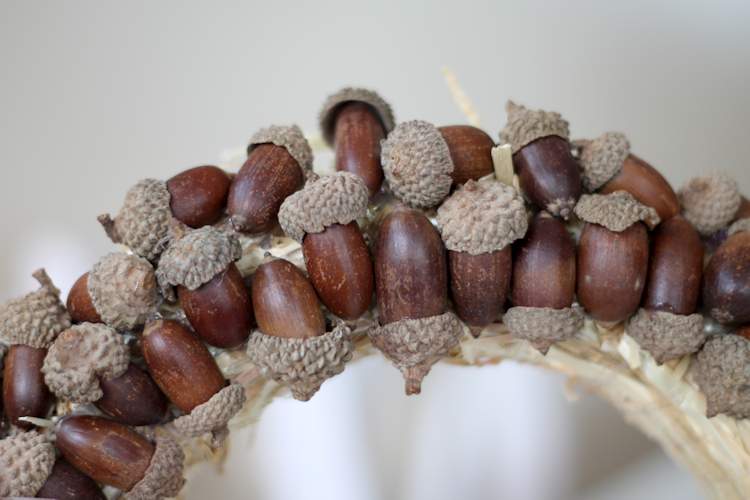 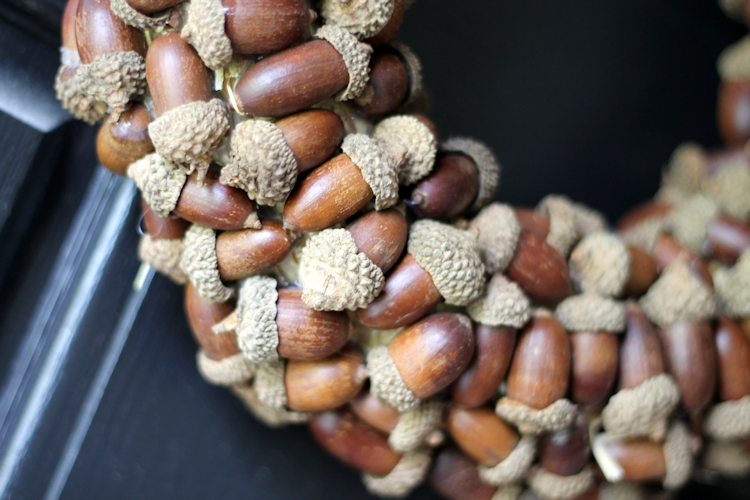 You don’t need a ton of supplies for this acorn wreath – which is always a plus in my book. 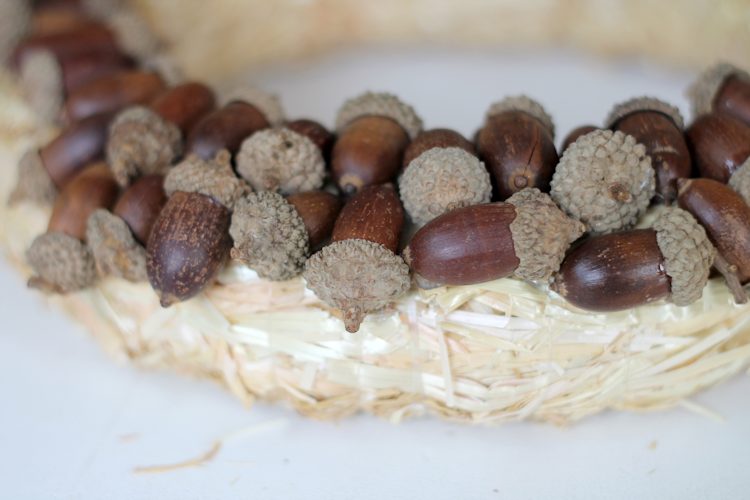 The entire DIY Acorn Wreath project took me an hour or two to complete. 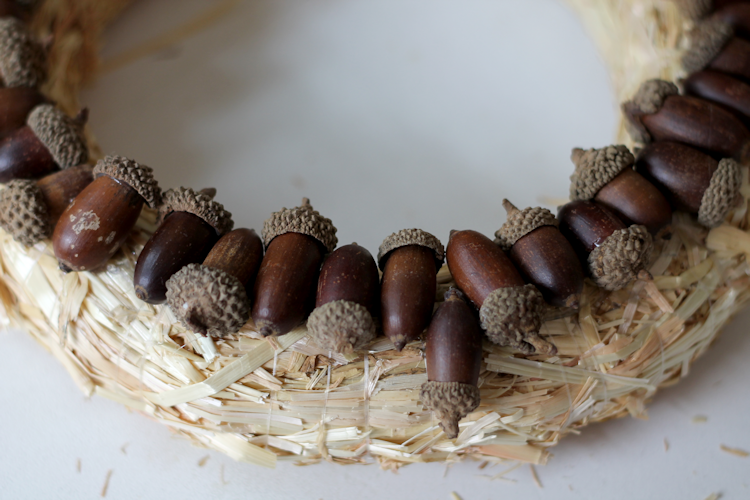 It was not difficult at all, just a bit time consuming with all the hot gluing. 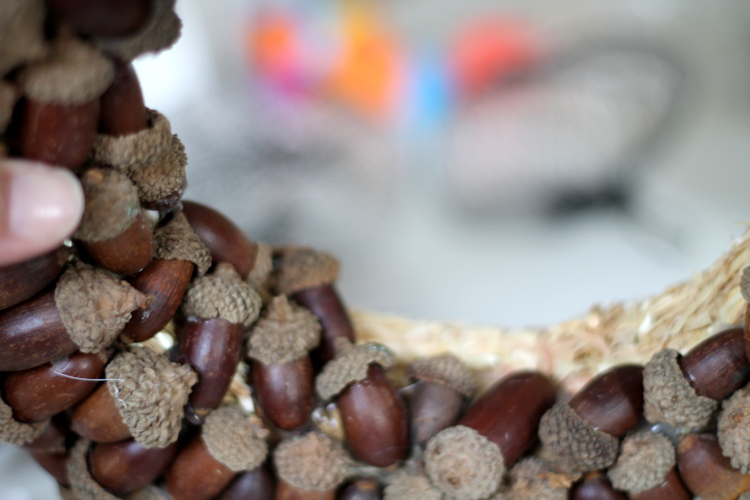 Not to mention, I had a little “helper” stealing acorns the entire time. 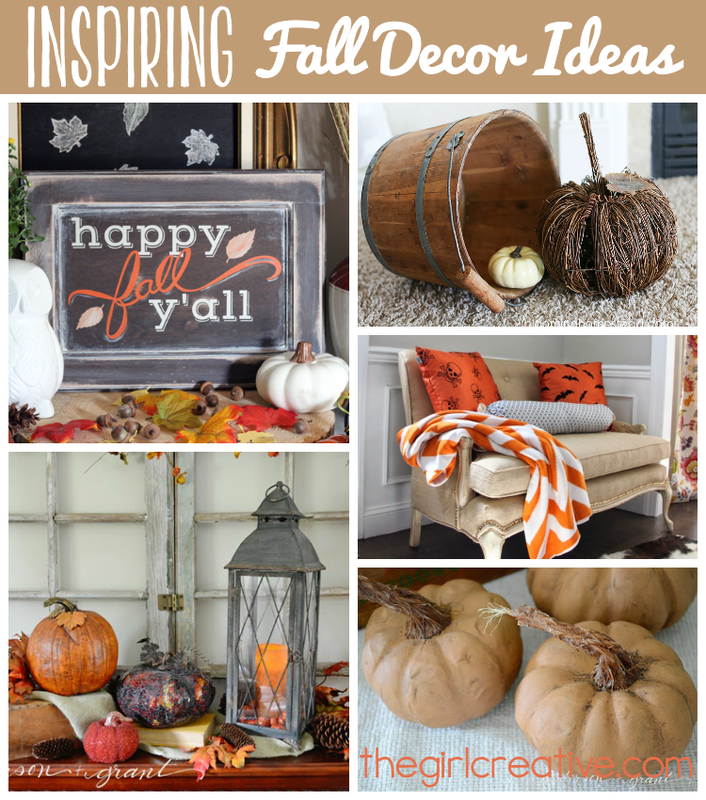 If you enjoyed this tutorial, you’ll love this collection of Inspiring Fall Decorating Ideas!